Resorts Archives - Sport and Fitness Inc. 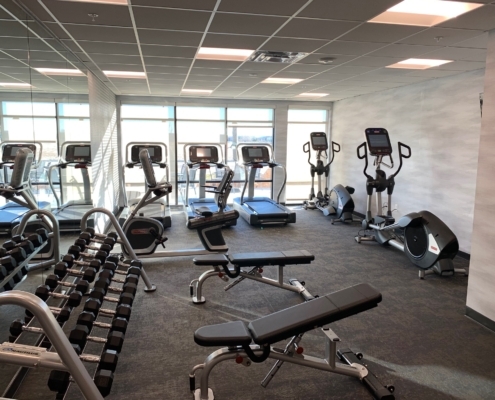 The following is a sampling of previous resort fitness projects and the markets we service. 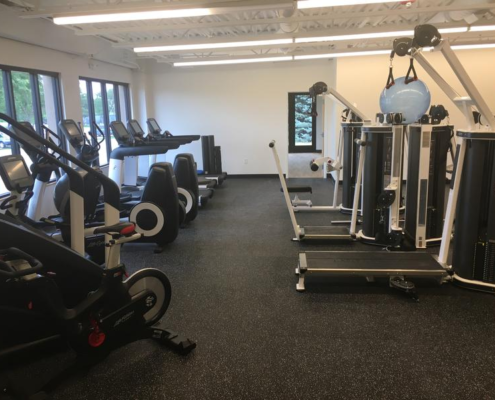 Sport & Fitness provides full service including complimentary 3-D design and quoting, equipment consulting, delivery and installation, equipment trade, product training, and ongoing maintenance. Perfect for our Resort Fitness customers. We serve the Denver, Colorado Springs, Fort Collins areas and beyond, contact us to get started on your project!